The Run Around Europe was such a success last year we are going to run it again. 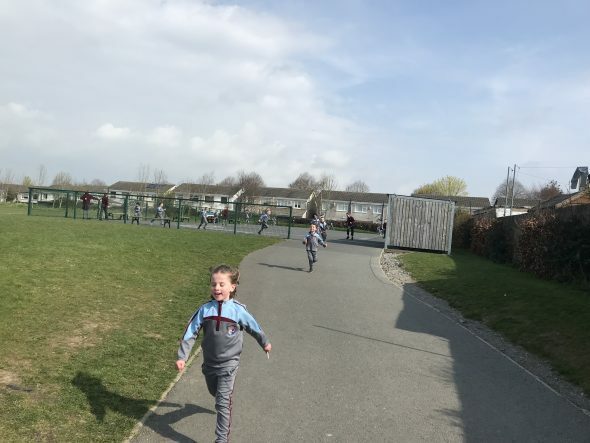 The junior and senior infants children are running this week, 1st and 2nd class will be next week, 3rd and 4th will be on the week after the Easter holidays and it will finish with 5th and 6th. We will combine the distances to see where we ran to in Europe as a school. Keep an eye on the website over the coming weeks for updates.